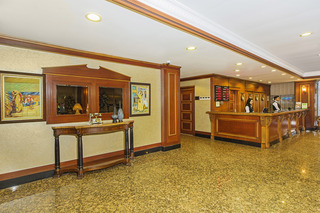 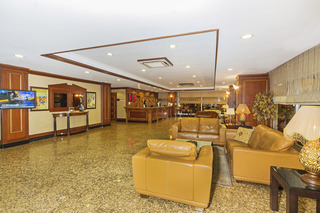 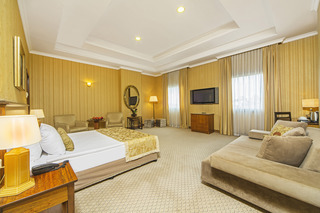 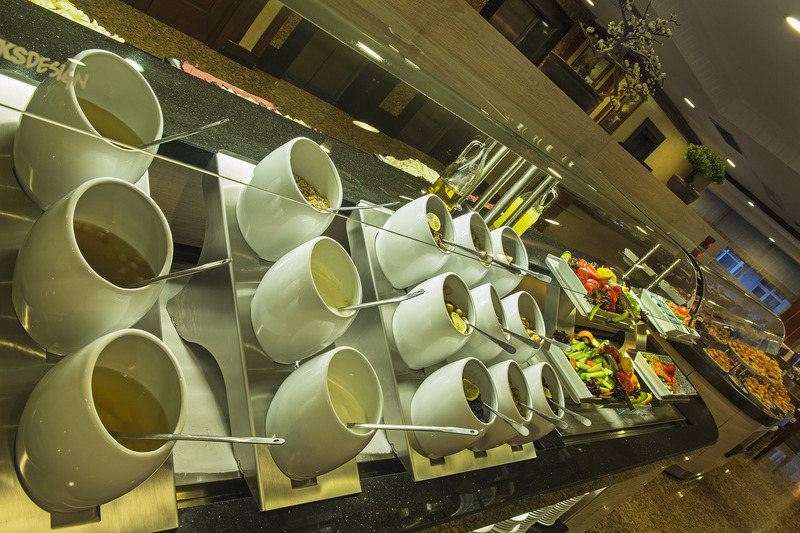 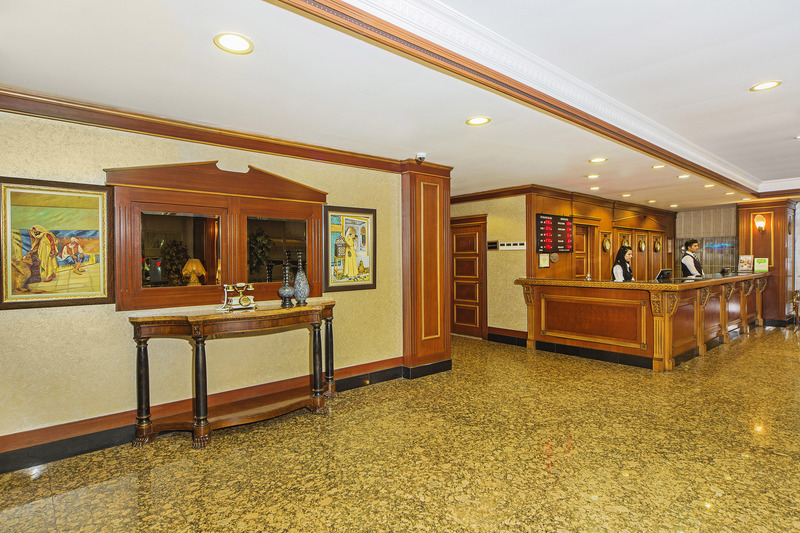 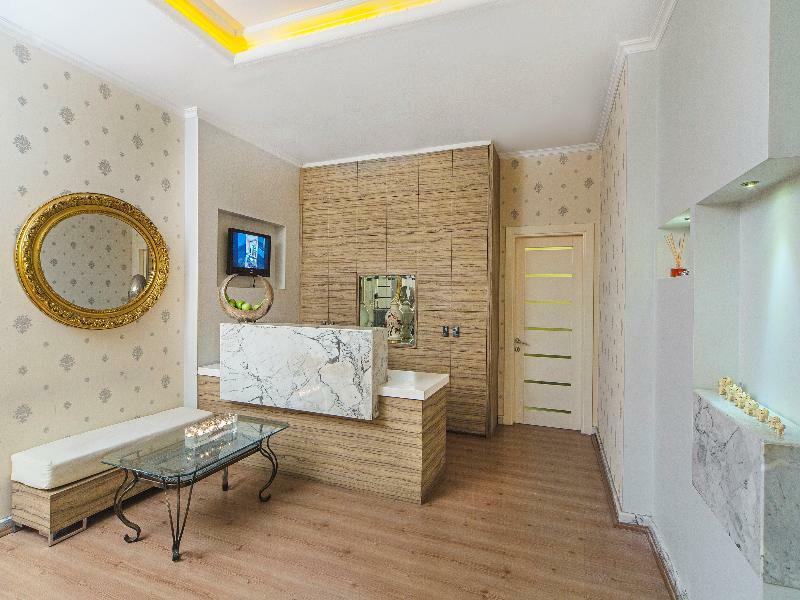 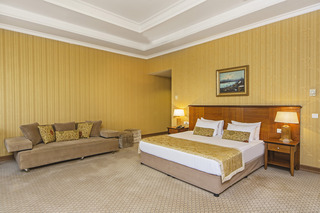 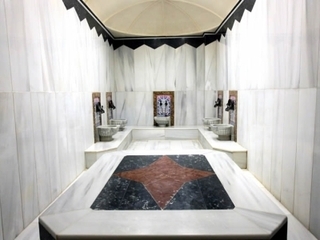 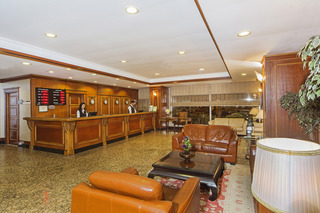 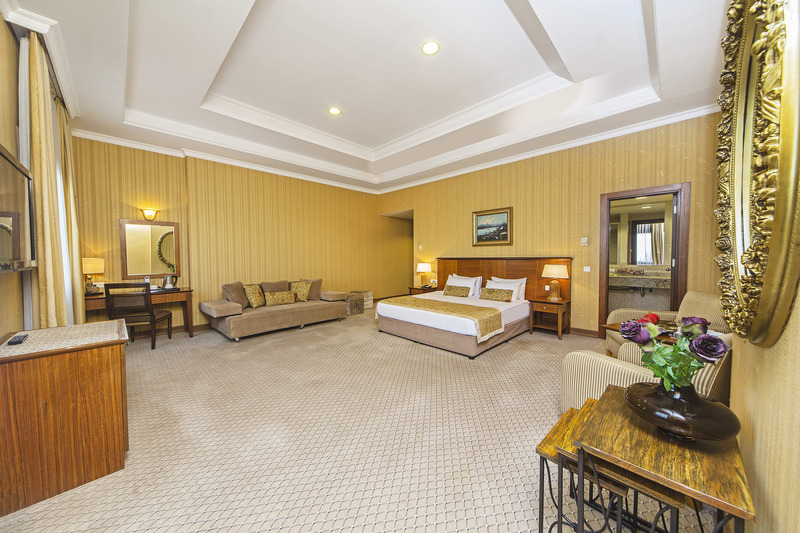 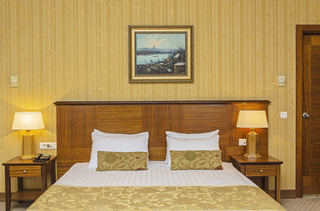 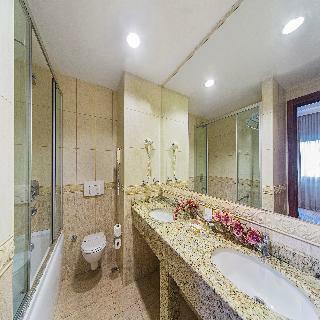 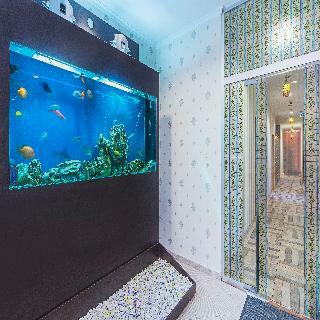 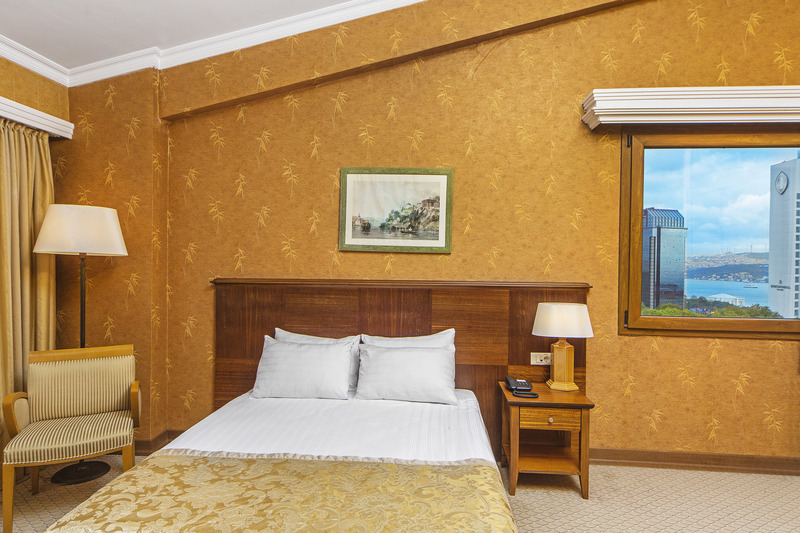 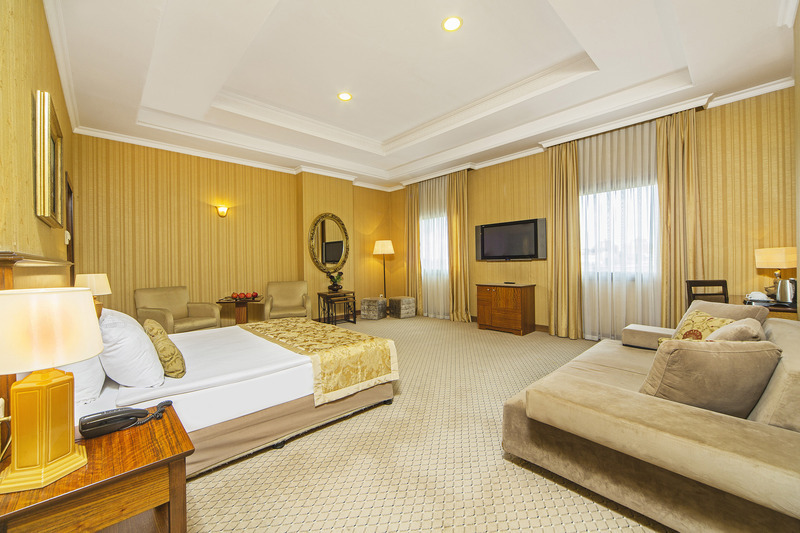 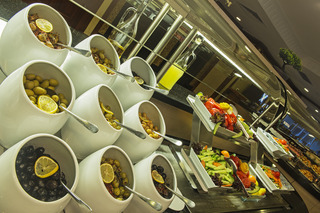 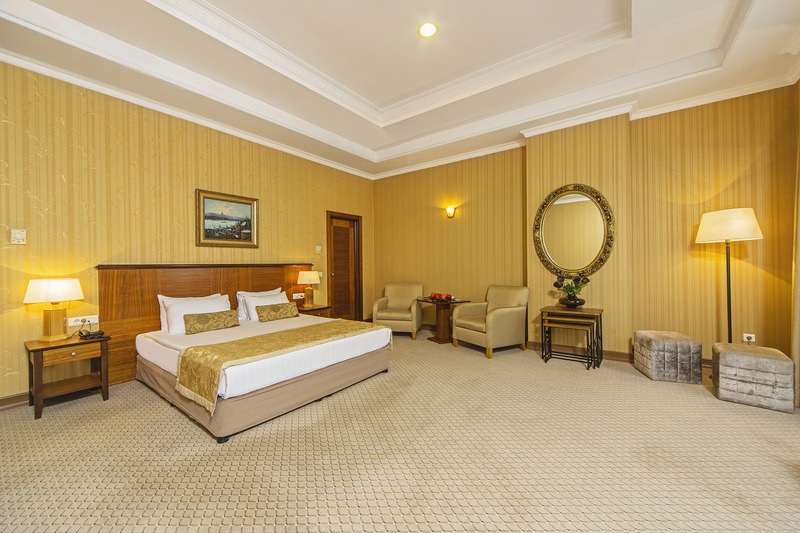 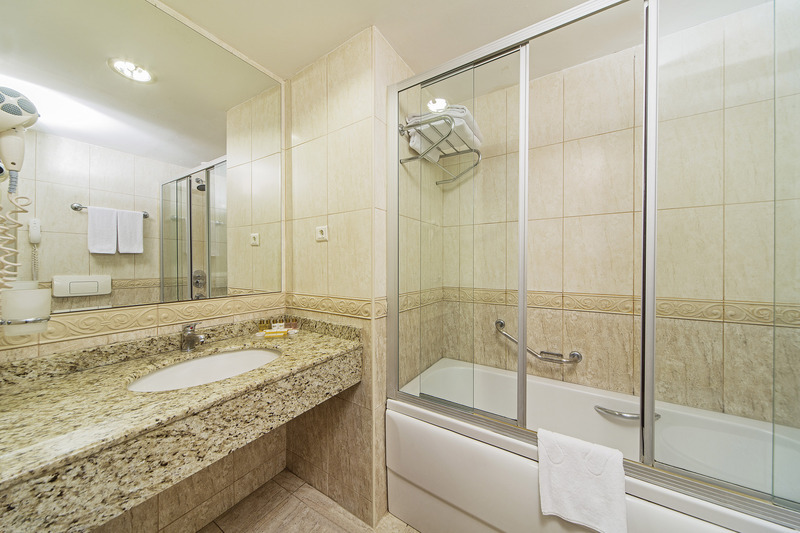 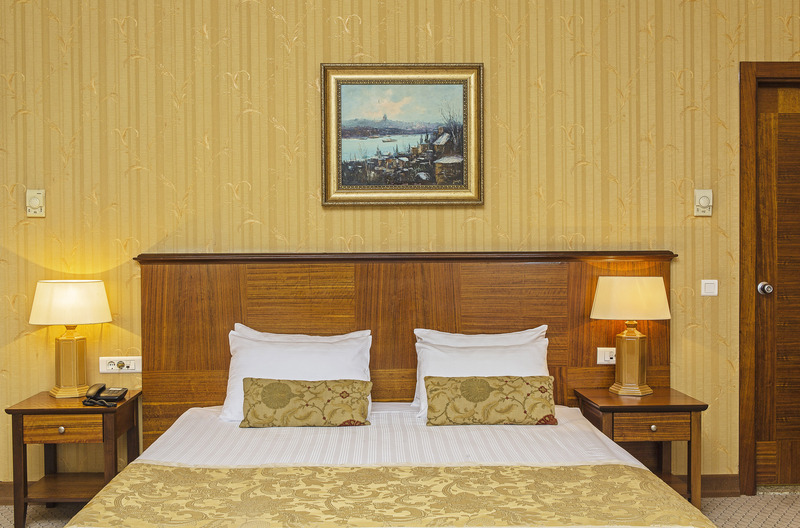 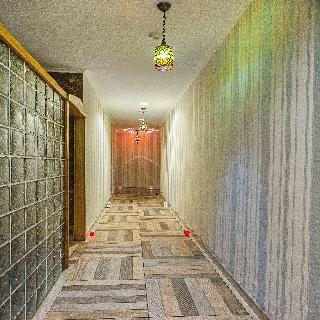 This hotel is proud of the services and amenities which are offered to guests at the establishment, exhibiting the best of above-standard accommodation concept. 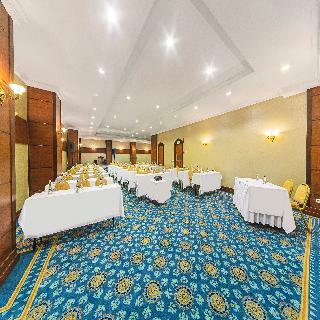 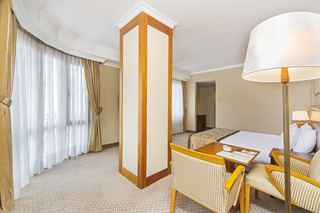 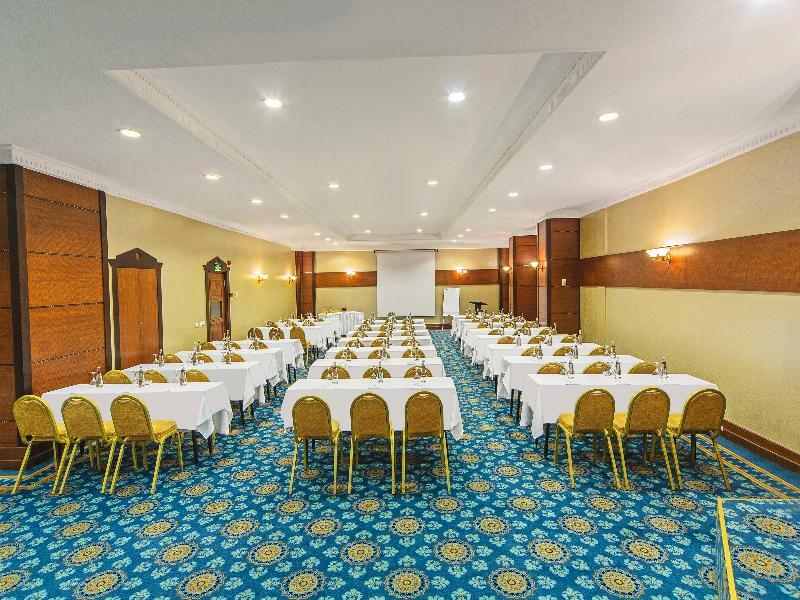 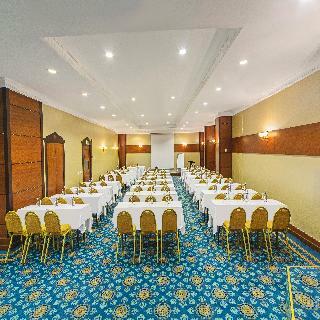 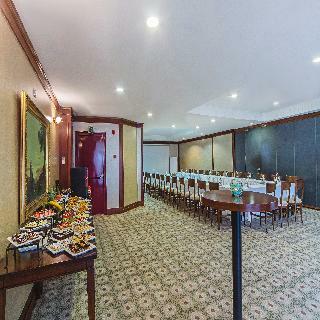 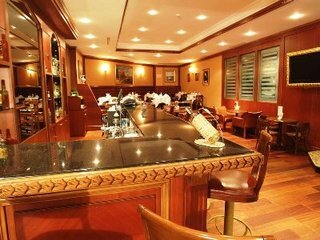 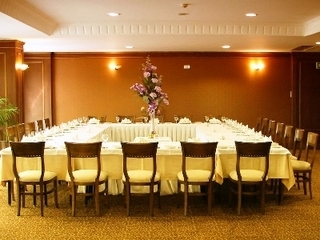 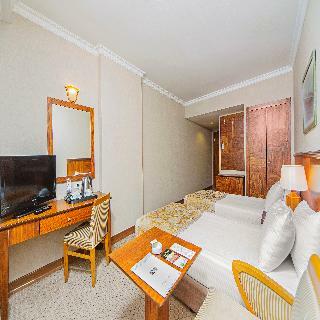 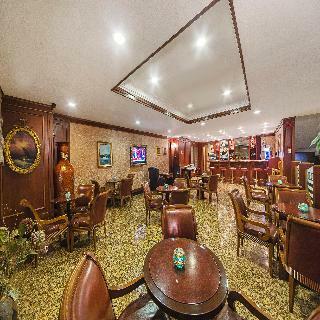 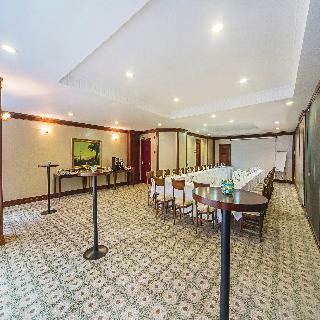 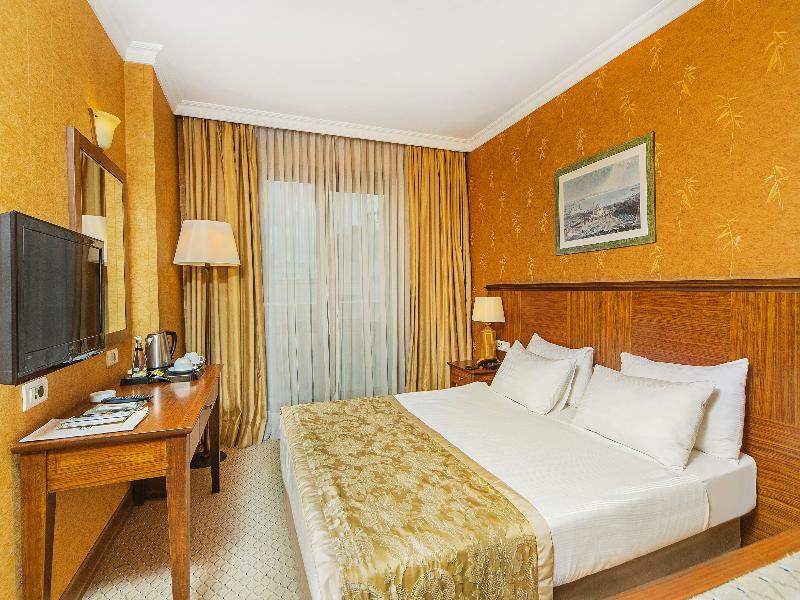 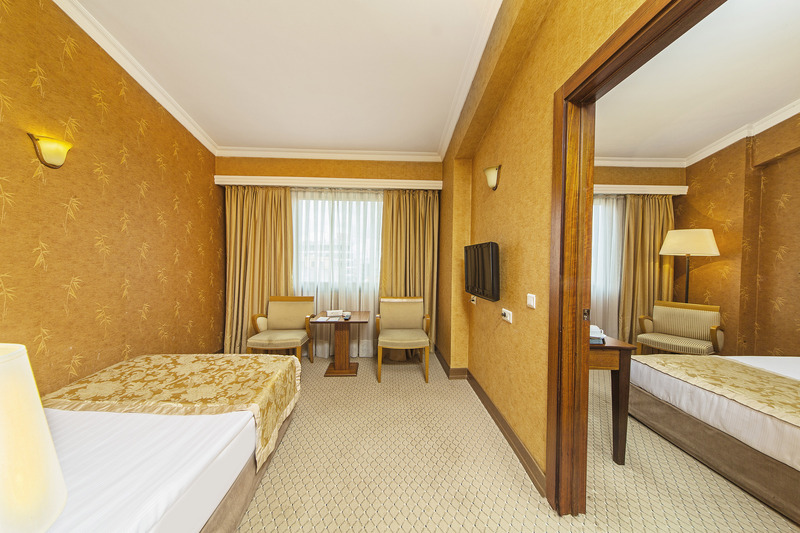 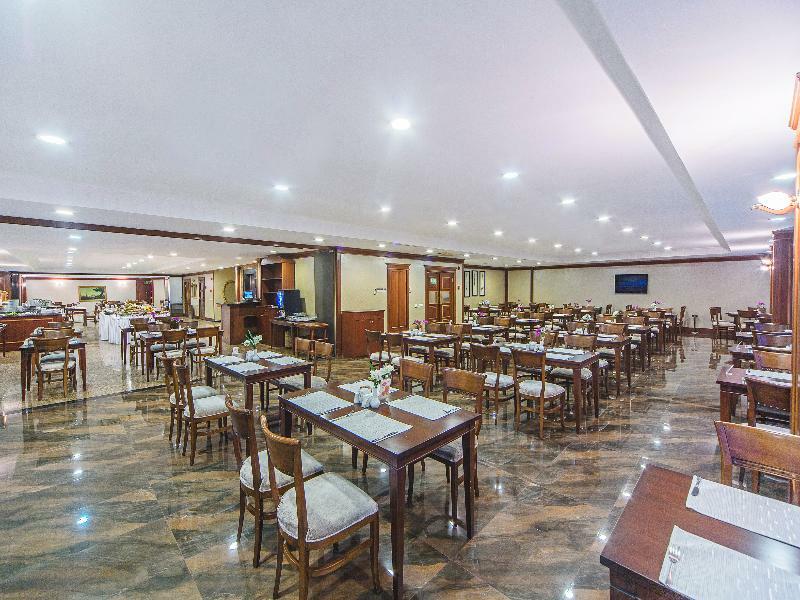 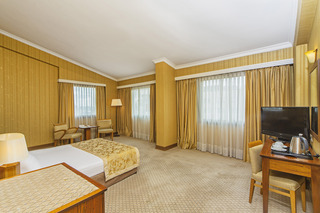 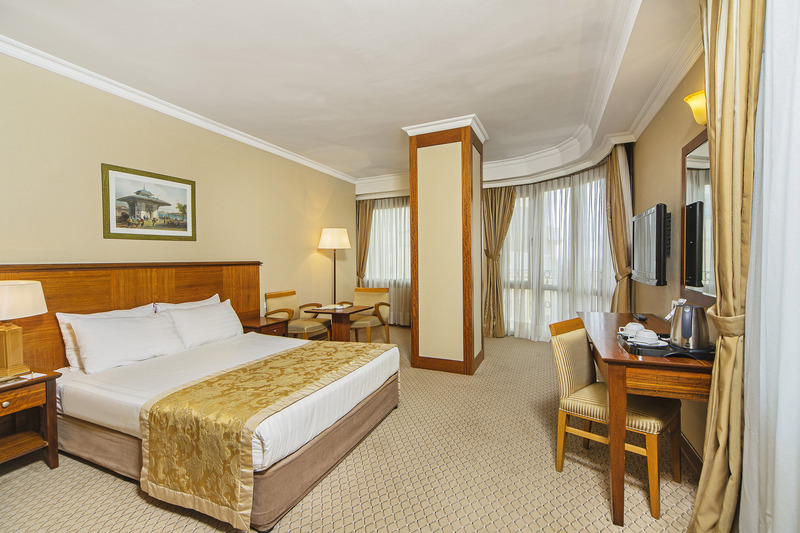 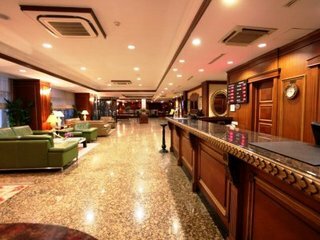 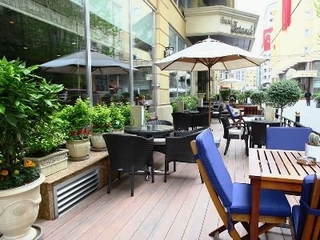 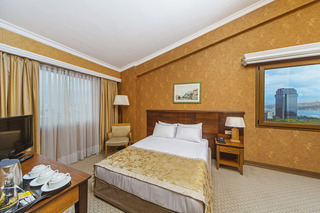 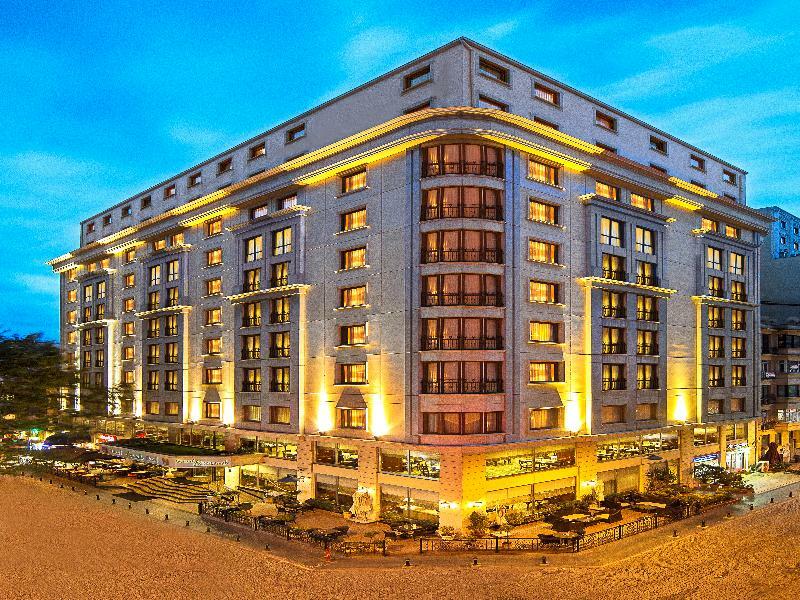 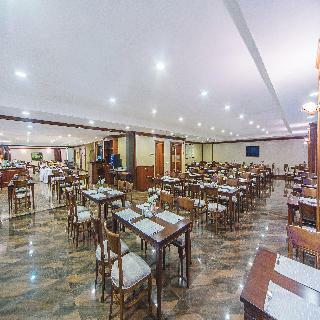 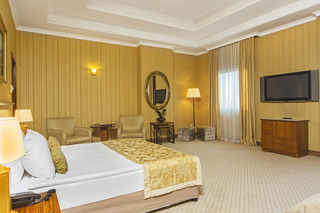 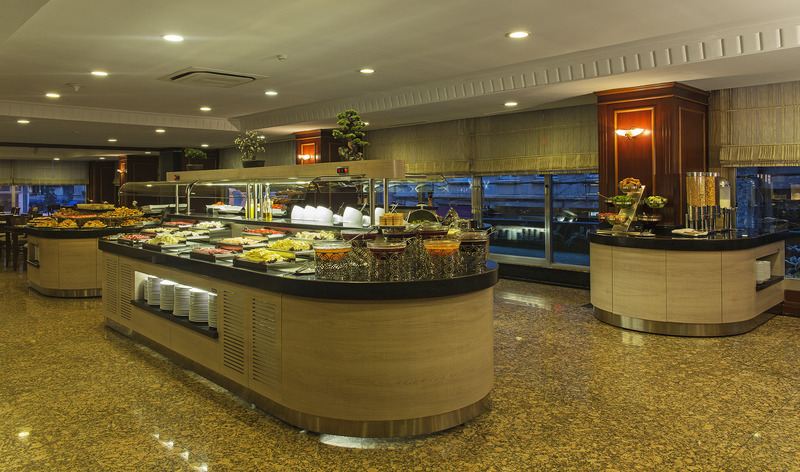 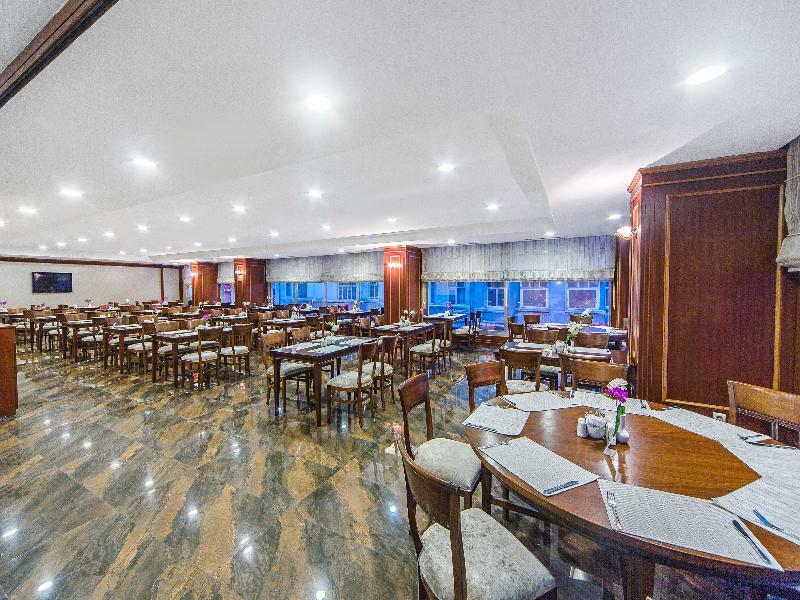 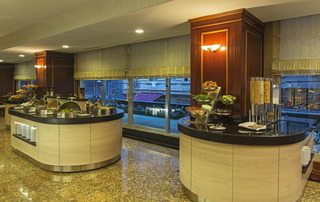 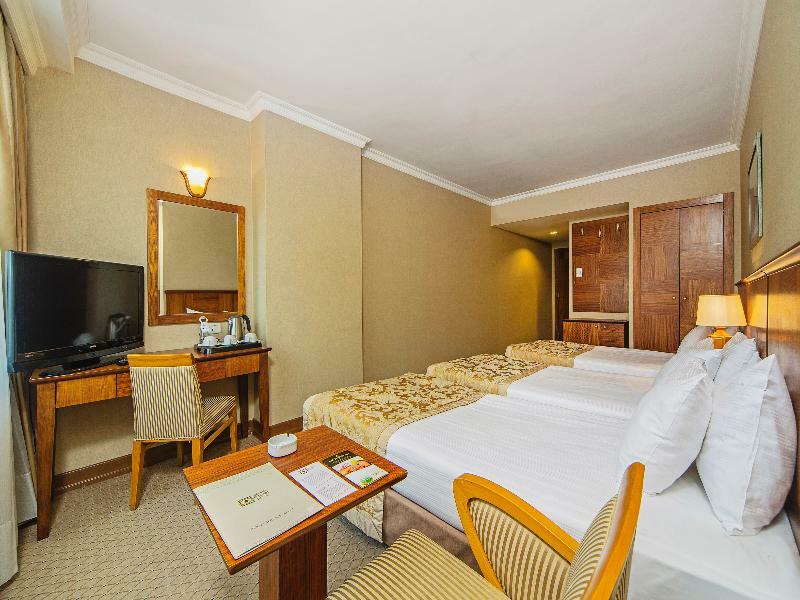 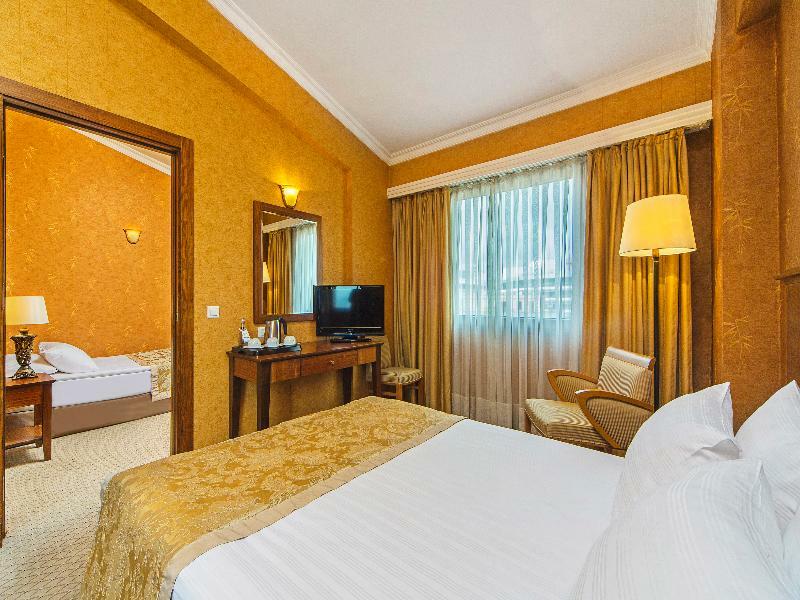 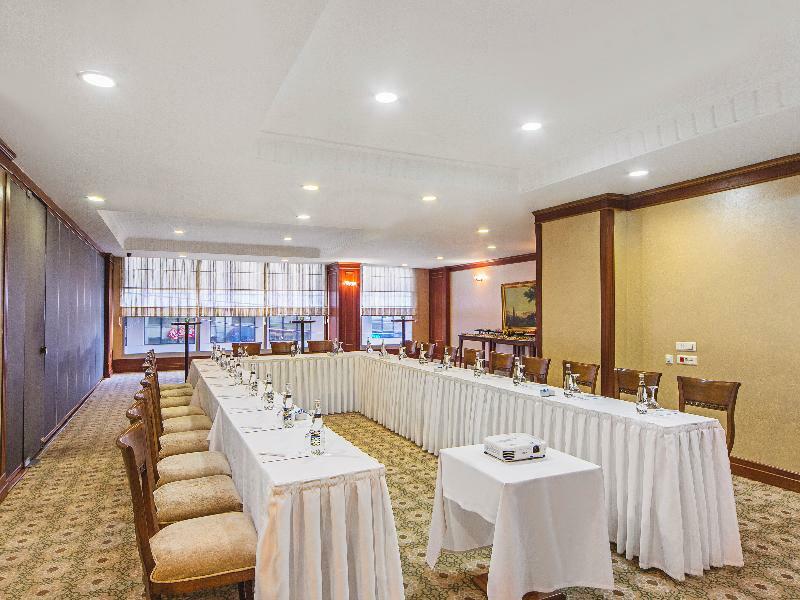 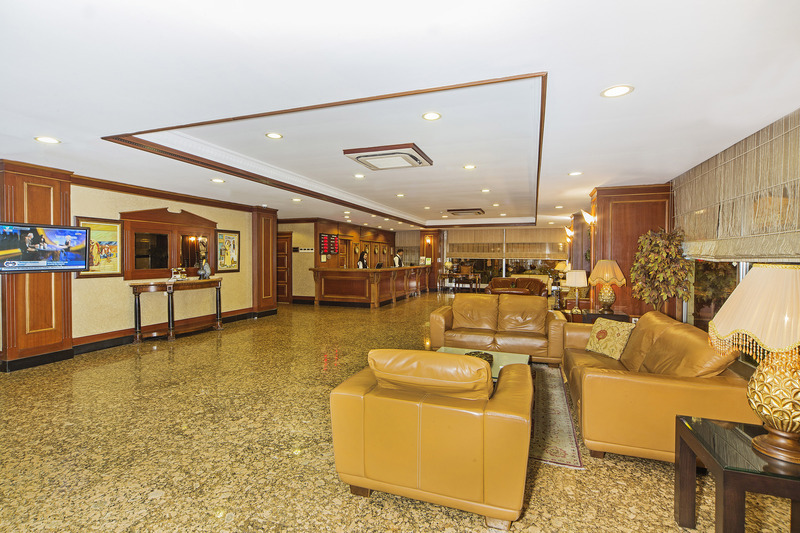 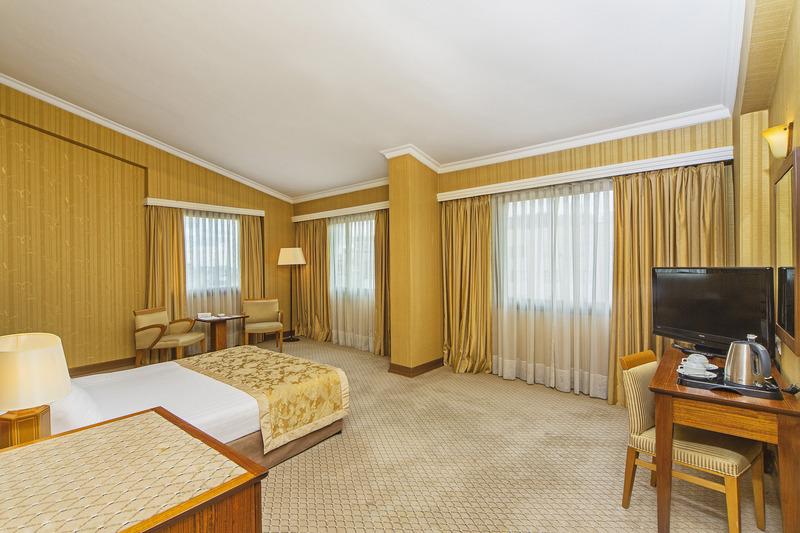 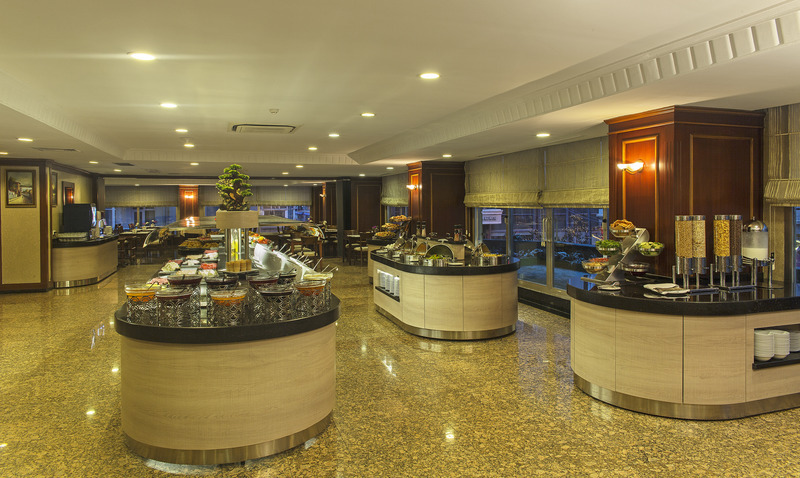 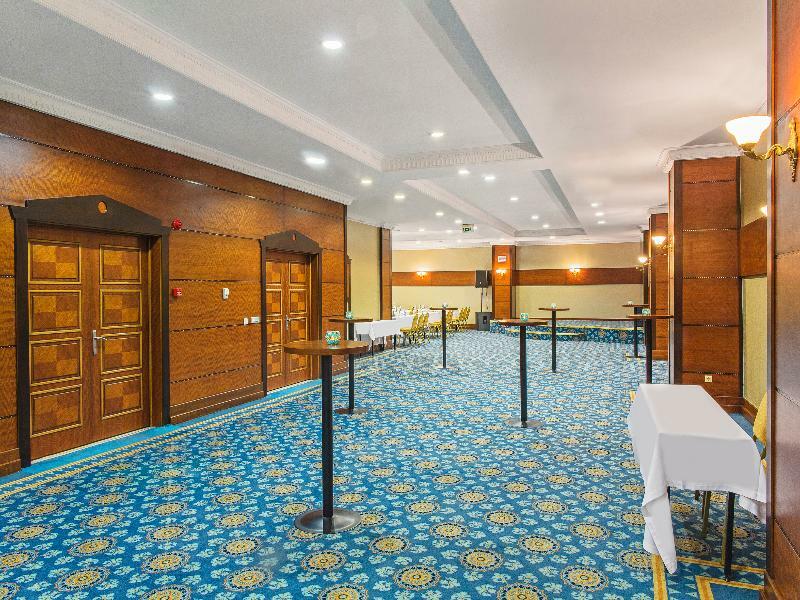 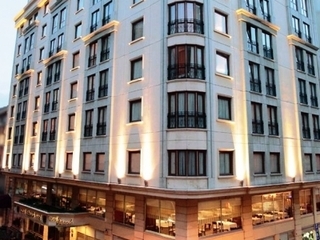 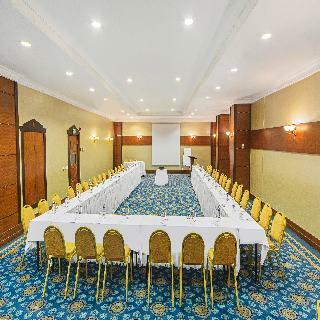 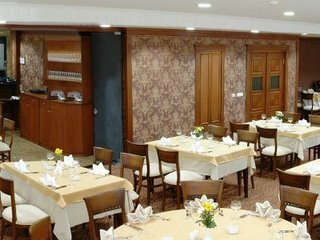 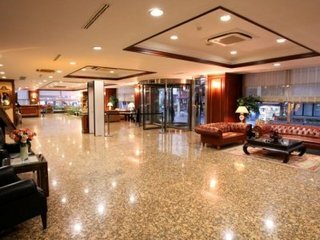 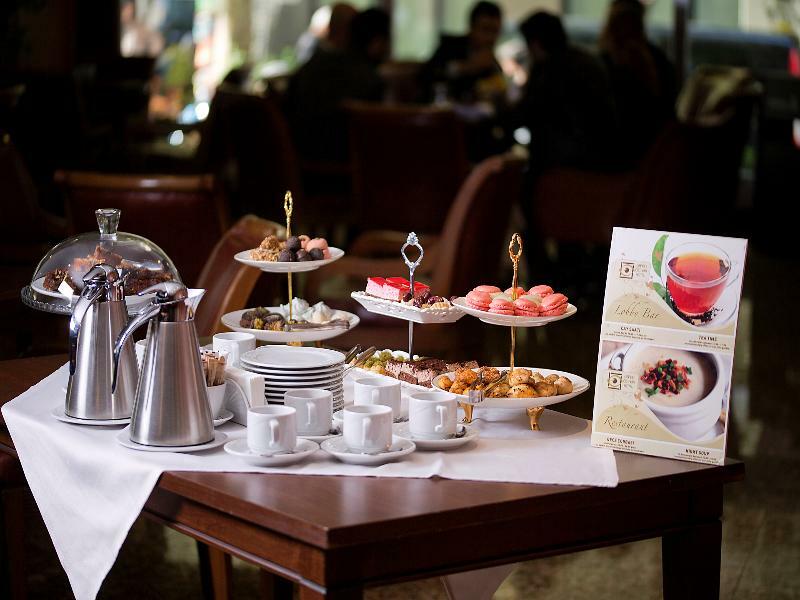 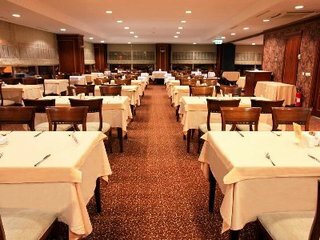 The air-conditioned city hotel enables guests to mix business with pleasure with on-site facilities such as a bar and a charming restaurant which serves selected dishes. 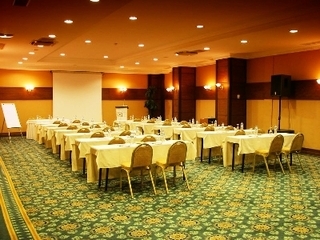 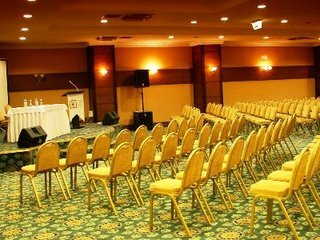 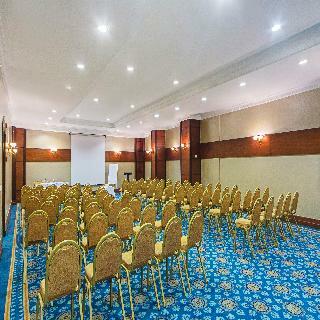 Conference facilities are available for business travellers and all guests will appreciate the hotel's WLAN Internet access. 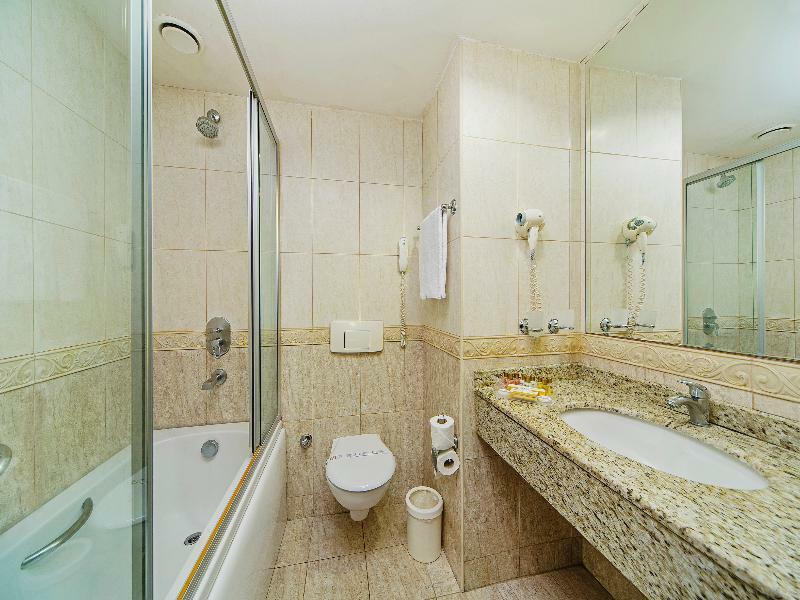 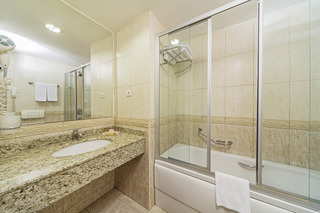 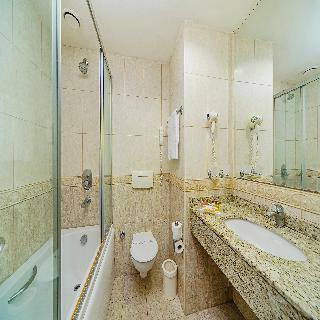 The rooms feature individually regulated air conditioning and an en suite bathroom. 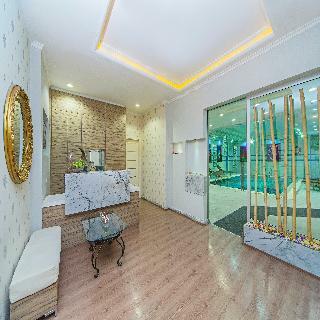 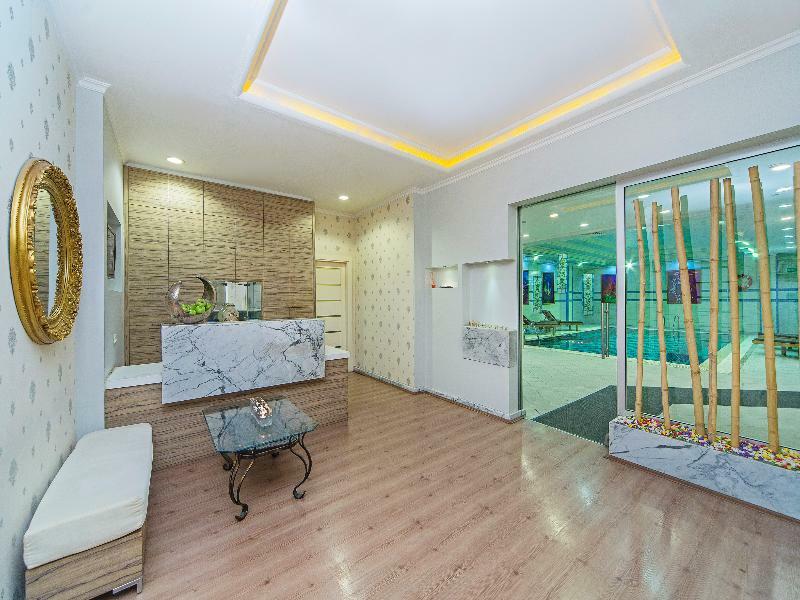 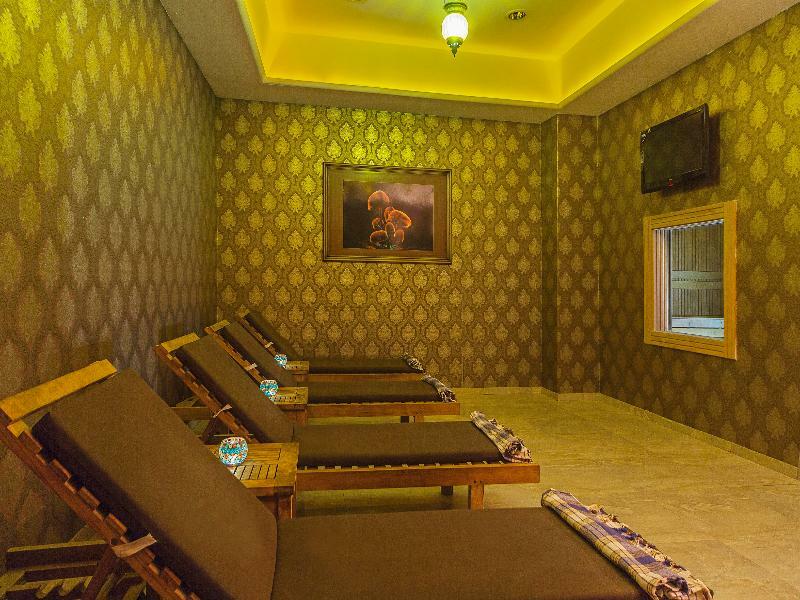 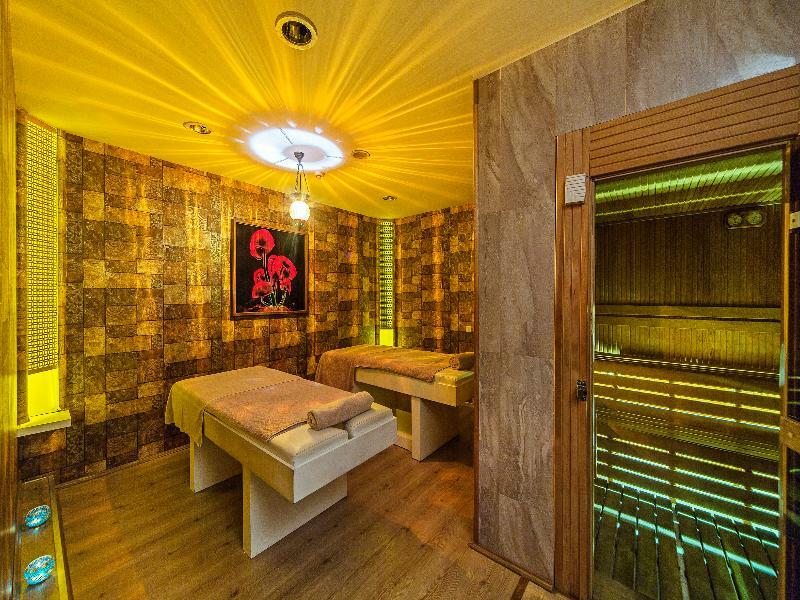 Guests are welcomed to enjoy a work-out in the fully equipped gym or relax in the sauna or steam room.